The bespoke Diaspora Funeral Cash Plan is embarking on a UK wide meet-the-community roadshow as part of the official launch. The events are scheduled for London, Birmingham and Manchester on the 17th and 18th of July 2015. 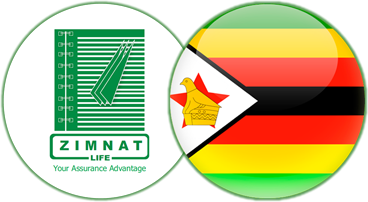 We urge all Zimbabweans and Zambians to come along to the events to meet the insurers; Madison Life Insurance Company Zambia Ltd Mlife), and Zimnat Life Assurance Limited (Zimnat Life), Zimbabwe. The Diaspora Funeral Cash Plan is a very innovative cover which guarantees dignified sent off to those covered. 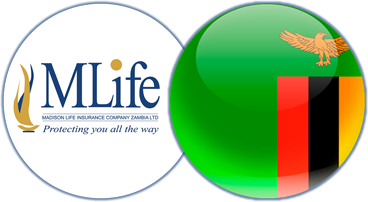 It offers guaranteed acceptance, no medicals at all, immediate US$ cash pay-out on claim, permanently US$ denominated policies, worldwide cover and body repatriation is not mandatory. Meet families who have benefited from the Diaspora Funeral Cash Plan sharing their stories. A good number of people are guaranteed to walk away with very good prizes. Free food and drinks offered at all events. Pre-registered attendees will be given preference. 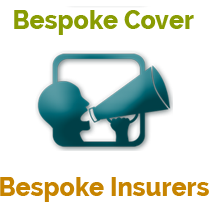 Cover is available through 24/7 Online Quote and Apply or via WhatsApp: +44 770 3838 304.